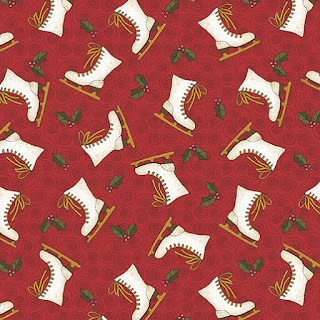 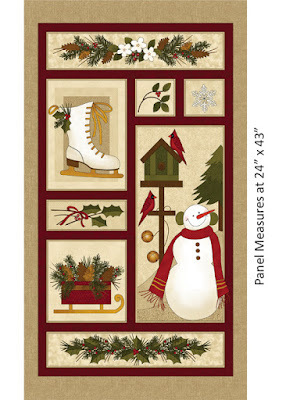 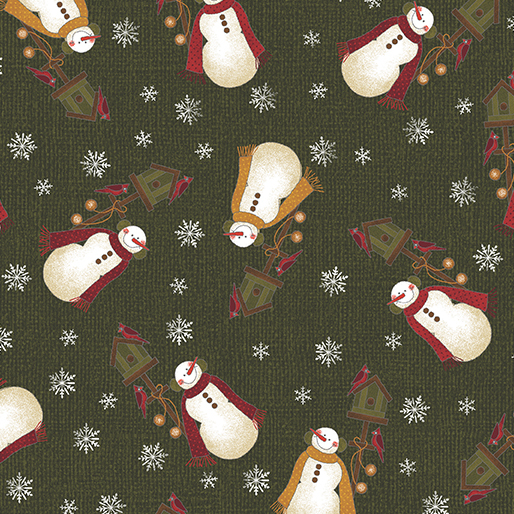 New at the shop - Winter Wonderland from Benartex! Get out your skates and mittens - this latest collection from Cheryl Haynes brings back wonderful memories of snow-filled winter fun. The panel features a happy snowman, cardinals, holly and more!